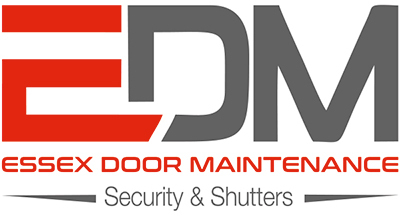 EDM (Essex Door Maintenance) are the roller shutters Essex & London experts. As a trusted and established family run security doors company we install and repair Roller Shutters Essex and operate across London and the South East. 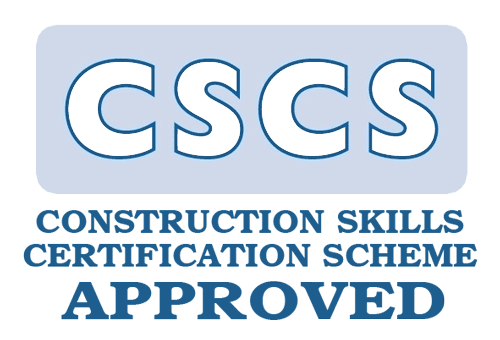 With over 30 years of maintaining client satisfaction through unrivalled service, we have earned a reputation for excellence and expertise to become known as one of the leading roller shutters Essex suppliers in the region. Why EDM Roller Shutters Essex? 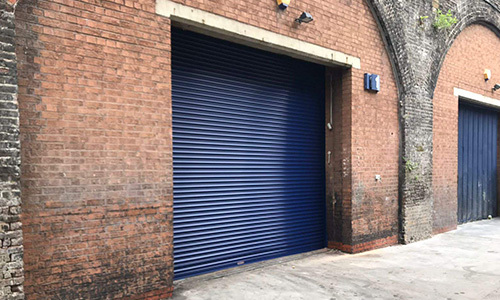 As accredited UK roller shutters Essex manufacturers we supply and install all types of domestic, industrial and commercial security doors and roller shutters for all business types. We also provide a full range of security gates, windows and grilles, working with clients to ensure every product is fit for purpose. And as direct roller shutters Essex suppliers we offer all available styles and finishes to meet any personal design preferences. 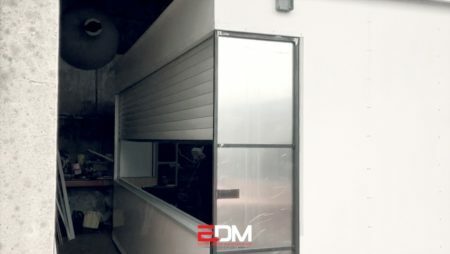 So whether you’re looking for industrial roller shutter doors, electric gates, steel security doors or insulated electric garage doors… Or require high speed or fire shutters for your business… EDM can help! All of our experienced roller shutter engineers share our passion for security and are devoted to always supply the best, most cost effective solutions for your needs – providing free advice and ‘no obligation’ quotations, with no job ever too big or small for our attention. In addition we operate a 24hr roller shutter repairs service and perform industry recognised security roller shutter maintenance for businesses and home owners that adheres to all current health & safety regulations. Find out more about our Roller Shutters Essex security products and services by visiting relevant pages and get in touch with us today. I had faulty roller shutters and rang Essex Door Maintenance to fix them. I received a quick response and excellent service from the 2 friendly guys who came out. Would definitely recommend and will use them again myself! 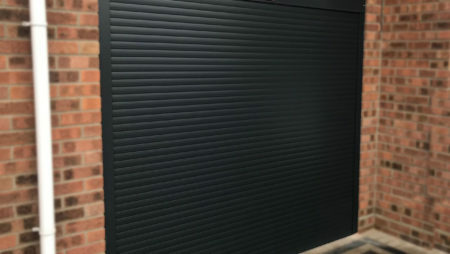 EDM design bespoke roller shutters Essex and all types of security barriers for private homes and businesses, working with clients to ensure that every product is fit for purpose while also meeting personal tastes through a range of creative options. 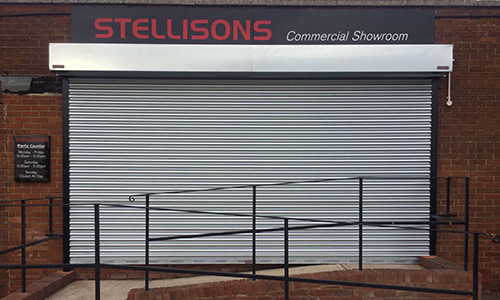 We manufacture roller shutters Essex and security doors, gates and grilles at our local – supplying high quality, guaranteed products and replacement components for shutter repairs and maintenance. Installing security doors and roller shutters Essex is our main area of business. 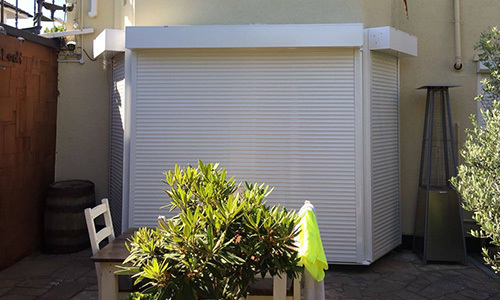 Our shutter engineers are friendly and professional and we operate a 100% satisfaction guarantee with every roller shutter installation we undertake. Maintaining security roller shutters, doors and gates is essential to keep them effective. 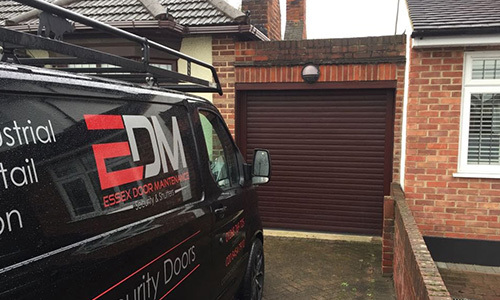 EDM offer affordable roller shutters Essex maintenance & servicing on any basis to ensure compliance with safety laws and prevent failures or repairs. 24hr rapid response repair services support clients in the event of any issue, all year round. 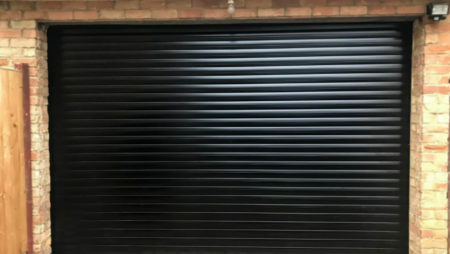 Our roller shutters Essex repair teams are equipped to fix most issues within a few hours, or can ensure that premises are secure and protected. 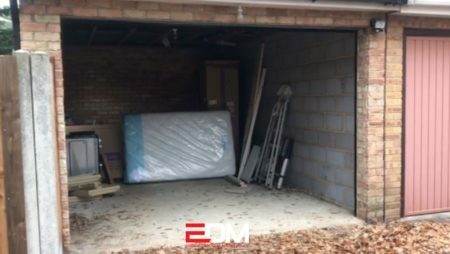 EDM offer free advice and quotations for roller shutters in Essex, whether for design, supply, installation, maintenance or repairs – with no obligation or pressure to use our services. 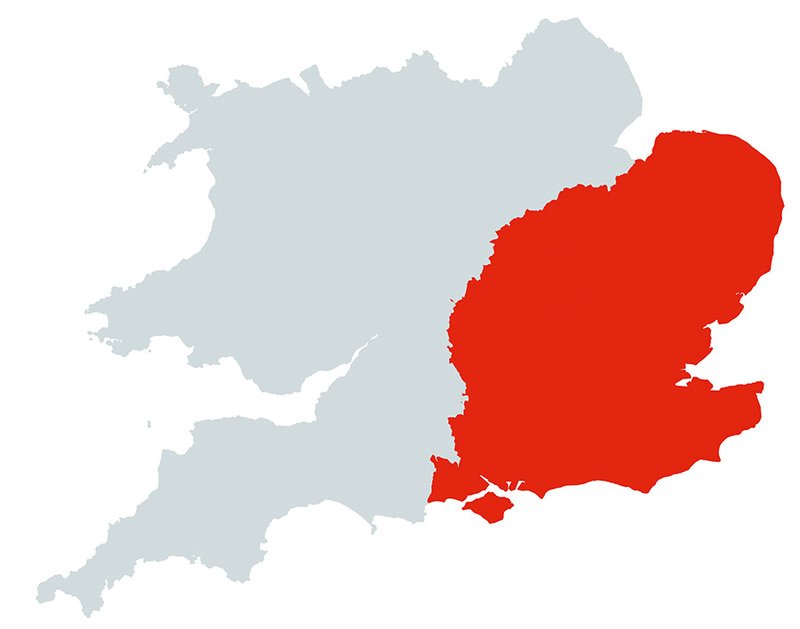 Essex Door Maintenance operates Roller Shutters Essex services as well as operating throughout London and the entire South East. 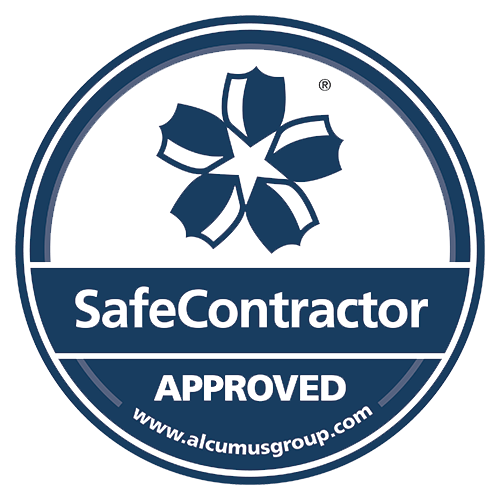 We have teams of fully employed and qualified security engineers across the region to supply, install and repair all types of security products for domestic, industrial and commercial clients. If you need roller shutters in our region, call our team now.